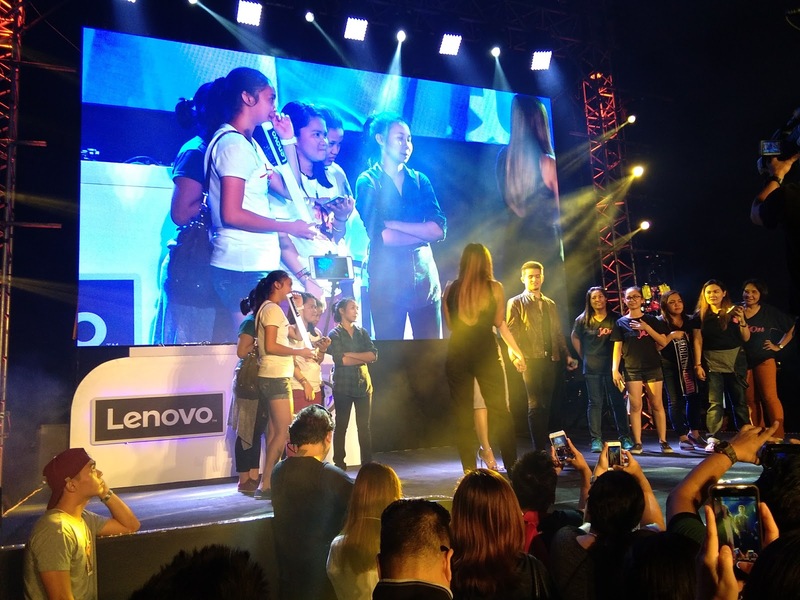 The recently concluded launch of Lenovo Philippines’ newest series in Phablet category also marked the introduction of its newest brand ambassadors. 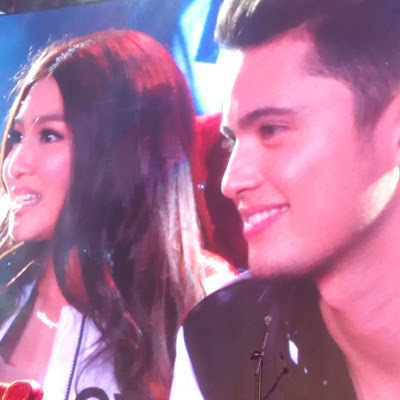 They were no less than the famous celebrity love team and real/reel couple James Reid and Nadine Lustre. 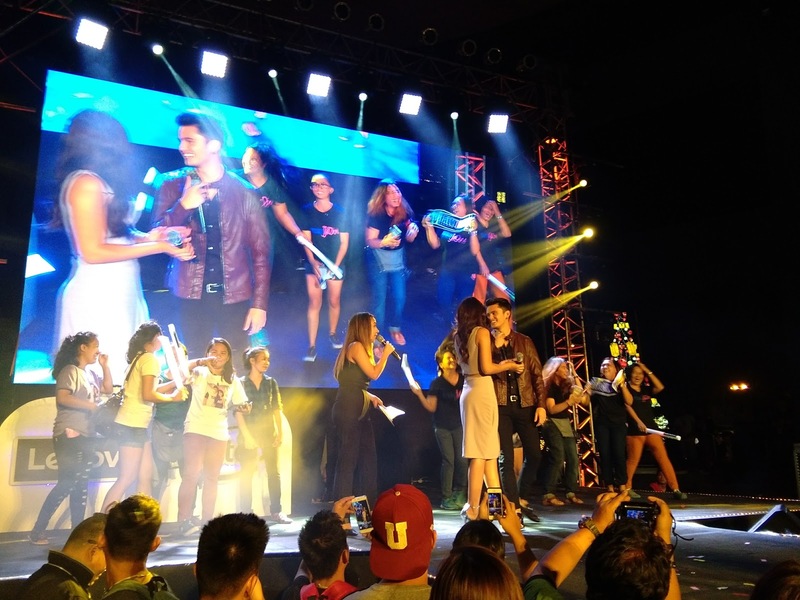 Most popularly known as JaDine, in which their sets of fans also joined the event held at the Music Hall of SM Mall of Asia. 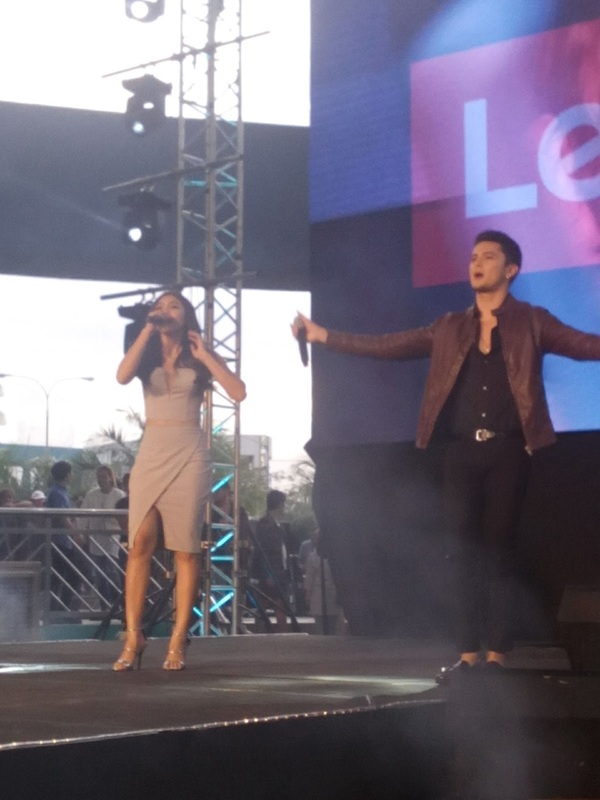 Entertaining both fans and media alike during the launch, JaDine wowed the crowd with a production number. And to amp the enthusiasm even more, Michael Ngan, Lenovo Philippines Country General Manager, made JaDine’s entry into the Lenovo family officially by presenting the couple custom-made jackets from Lenovo. 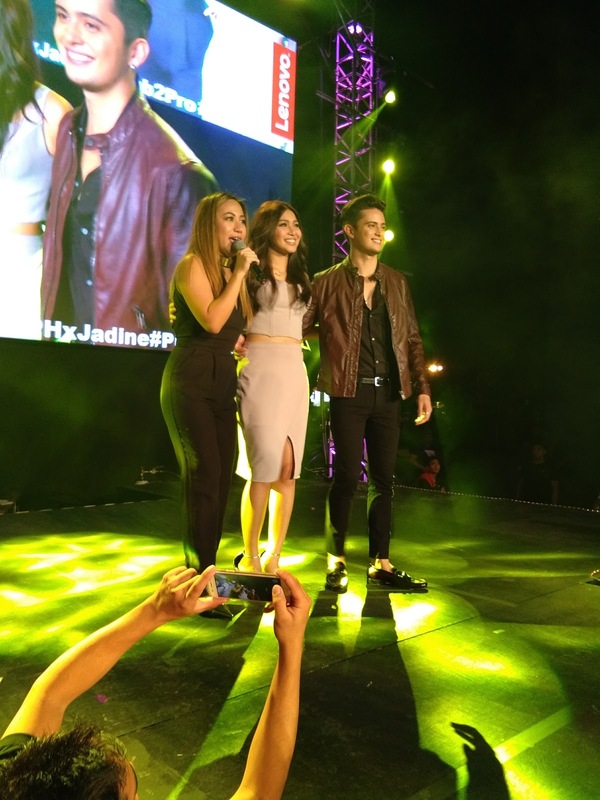 The Lenovo Phablet series that JaDine represents are Phab 2, Phab 2 Plus and Phab 2 Pro. Made for an augmented entertainment experience, the Phab 2 features a 1280x720 HD IPS Screen and Dolby Atmos speakers that enable the device to play sounds in crisp and clear 5.1 surround sound quality. 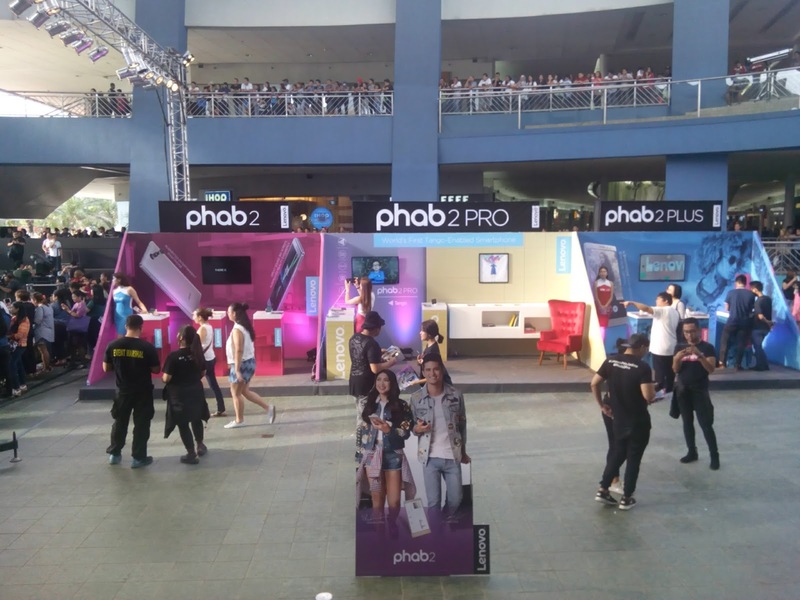 The Phab 2 Plus on the other hand is perfect for those looking for a highly-augmented photography experience. It comes with a 13MP dual rear camera with professional features like post-shot refocus, background swap, and AR special photo effects. Just like the Phab 2 Pro, the two also have an impressive 6.4-inch screen. 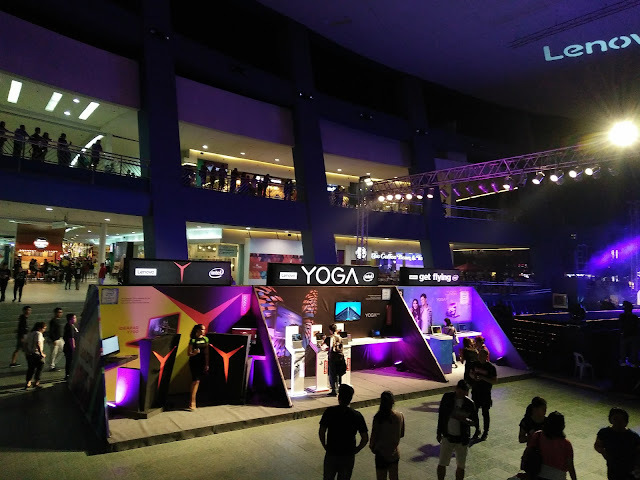 For more information, you may visit http://www.lenovo.com/lenovo/ph/en or follow us on Facebook and Twitter @LenovoPhils.